Alia Bhatt and Varun Dhawan are collaborating on-screen for the fourth time with Kalank. Has something changed in their chemistry? Alia explains. 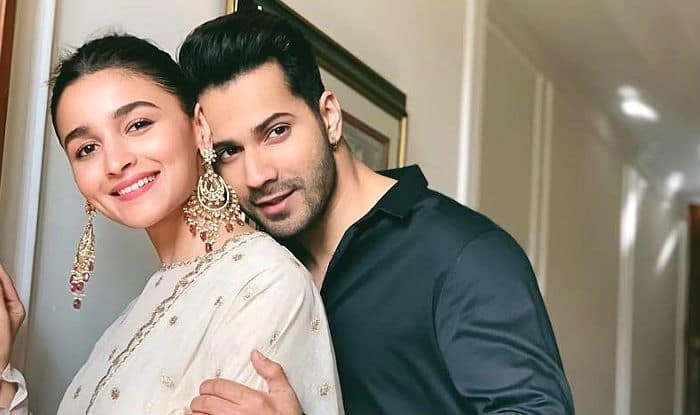 Kalank is reuniting actors Varun Dhawan and Alia Bhatt for the fourth time on-screen. The two are considered as one of the most bankable jodis on the big screen. Now that both are also successful stars individually, has their bond also changed? Alia says everything is as fun between her and Varun as it was in the year 2007 when they debuted in the industry with Student of The Year. The actor talked to a daily recently and opened up on the kind of chemistry she shares with Varun Dhawan. Alia Bhatt mentioned that though his friendship with Varun is the same, the actor has himself evolved better in his craft. The Raazi star told DNA that ‘Varun was a boy before, and people will now see him transform into a man.’ She added that VD (Varun Dhawan) has given one of the ‘finest performances’ of his career in Kalank and the audience should gear up to witness that. The actor, who will next be seen with Ranbir Kapoor in Brahmastra at the end of this year, also talked about working with senior actors Sanjay Dutt and Madhuri Dixit in Kalank. She said that all the actors involved in the Abhishek Varman-directorial are ‘passionate’ and goal-oriented. She said there’s no way anyone can draw a comparison between the performances of ‘the younger gang’ in the film and the performances delivered by Sanjay and Madhuri. The actor went on to say that they all maintained a ‘great vibe’ on the set as they understand that ‘peace is most important’. Kalank, also featuring Kiara Advani and Kriti Sanon in special appearances is slated to hit the screens on April 17. It’s co-produced by Karan Johar‘s Dharma Productions and Sajid Nadiadwala’s Nadiadwala Grandson Entertainment.